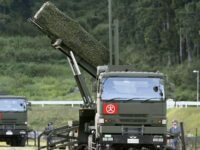 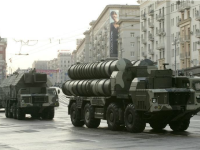 The United States is reportedly in talks with Turkey to convince them they should purchase the Raytheon Co. Patriot defense system as a potential alternative to the Russian S-400 systems Turkey currently has, a Reuters report revealed Monday. 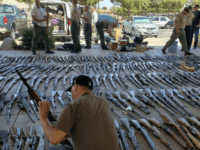 The Los Angeles County Sheriff’s Department seized over 520 guns from the home of 60-year-old Manuel Fernandez last week. 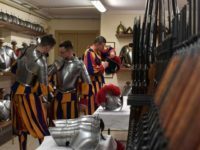 If people are really serious about world peace, the solution is to “ban all weapons,” Pope Francis said in a tweet this week. 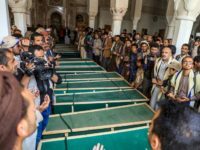 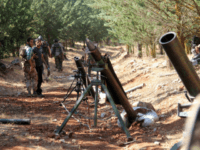 The monitor group Conflict Armament Research (CAR) has issued a report based on three years of documentation that shows weapons procured by the U.S. military in 2015 fell into the hands of the Islamic State (ISIS/ISIL) within weeks. 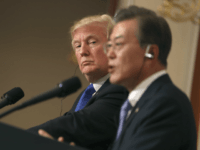 President Donald Trump announced during a joint press conference with South Korean counterpart Moon Jae-in on Tuesday that Seoul “will be buying a tremendous” amount of American military equipment. 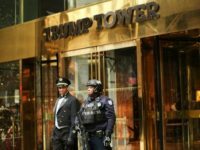 A judge gave a student at Baruch College 30 days behind bars after he was convicted Friday of bringing a weapon-filled bag into Trump Tower. 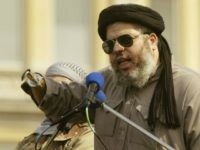 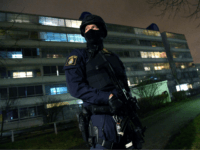 BERLIN (AP) — Berlin police confiscated weapons and a large quantity of munitions in a series of raids Wednesday focused on a man they allege is connected to Islamic extremism. 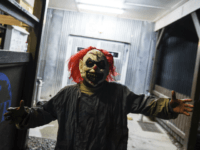 TEL AVIV – Five knife-wielding teens on the prowl for “scary clowns” were detained by police in the southern Israeli town of Ashkelon Sunday night as the nationwide trend continues to sweep the country. 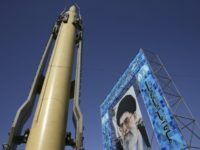 Iran has tested its home-grown air defence system, designed to match the Russian S-300, the head of the Revolutionary Guards’ air defence has said. 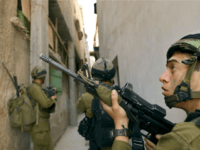 TEL AVIV – IDF troops discovered two Palestinian weapons lathes on Monday night during an operation near the West Bank city of Nablus, Israel’s Channel 2 reported. 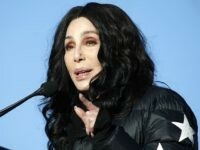 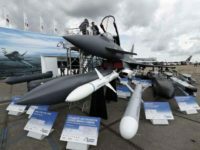 TEL AVIV – The State Department approved a proposal to sell Israel military equipment to the tune of $440 million, according to a Defense Security Cooperation Agency press release published on Friday. 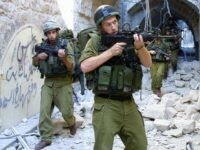 TEL AVIV – The IDF shut down three illegal workshops reportedly manufacturing guns near the West Bank town of Hebron Wednesday morning, the army said. 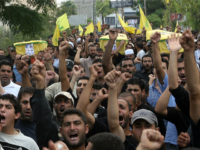 TEL AVIV – Hezbollah will strike nine sensitive chemical and nuclear sites in Israel, according to a new propaganda video released by a news website affiliated with the Lebanon-based terror group. 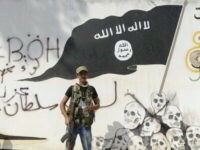 TEL AVIV – Islamic State radicals are urging Western supporters to carry out terror attacks against Jewish communities by dressing up as Jews, using bombs, knives and – in the ultimate irony – Israeli martial arts Krav Maga. 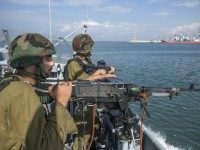 TEL AVIV – Lebanon-based terror group Hezbollah is stronger than ever before with “game-changing” weapons provided by Iran and an ongoing partnership with Hamas’ military wing, Lebanese reports in the last month have claimed. 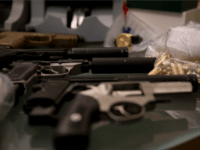 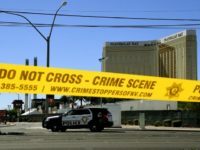 MADRID (AP) — Spanish police say a pan-European crackdown on illegal arms trafficking has resulted in 664 guns being seized and 245 people arrested in 11 countries. 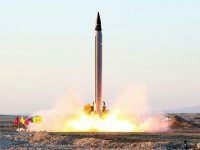 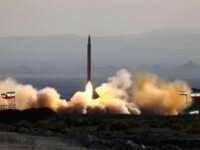 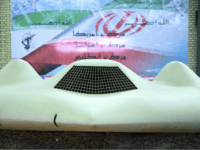 Commander of the Islamic Revolutionary Guards Corps (IRGC) Aerospace Force boasted that Iran is now capable of designing and producing all the missiles and aircraft it needs, the state-supported news agency Tasnim reported. 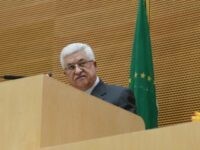 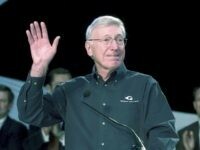 TEL AVIV – The Palestinian Authority is gathering details on hundreds of Israeli soldiers in order to bring them before the International Criminal Court, a prominent Palestinian journalist and confidant of PA President Mahmoud Abbas said Sunday. 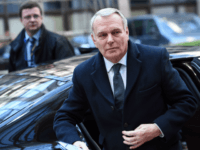 Conditions to implement a multi-billion dollar contract to supply Saudi-financed French weapons to Lebanon are now favorable after the formation of a new government in Beirut, France’s foreign minister Jean-Marc Ayrault said on Thursday. 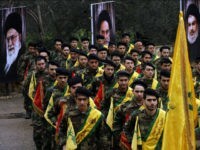 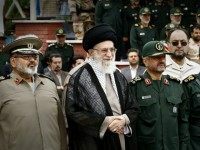 Iran: We Can Mobilize Nine Million Fighters Against U.S.
TEL AVIV – The founder of Iran’s Islamic Revolutionary Guard Corps warned that if America tries anything against the Islamic Republic, the regime is capable of deploying nine million troops to fight U.S. forces in a matter of days.